I've shared my story about losing weight. And now I tend to drink lots of water. 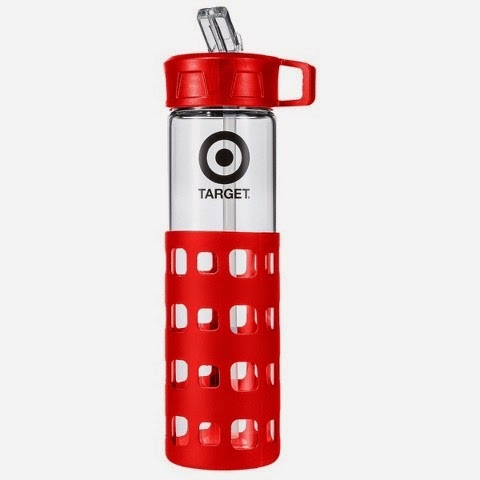 I hate carrying regular water bottles, why not dress it up a bit. Here are a few of my faves! Amazing organization - it's s nonprofit organization building wells and sanitation systems at schools in Africa. 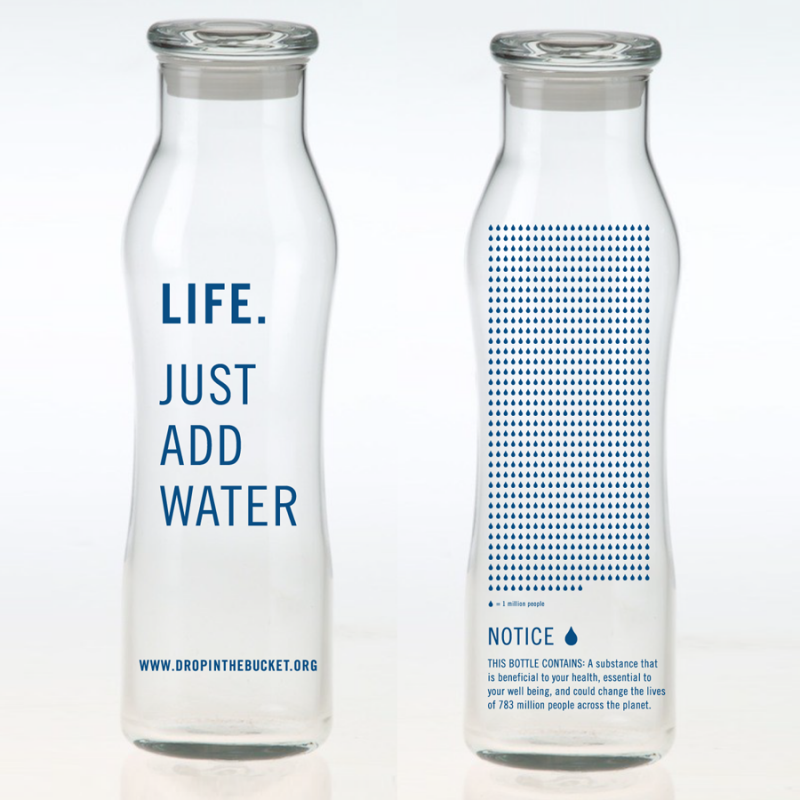 Love this, I plan to purchase this one next. 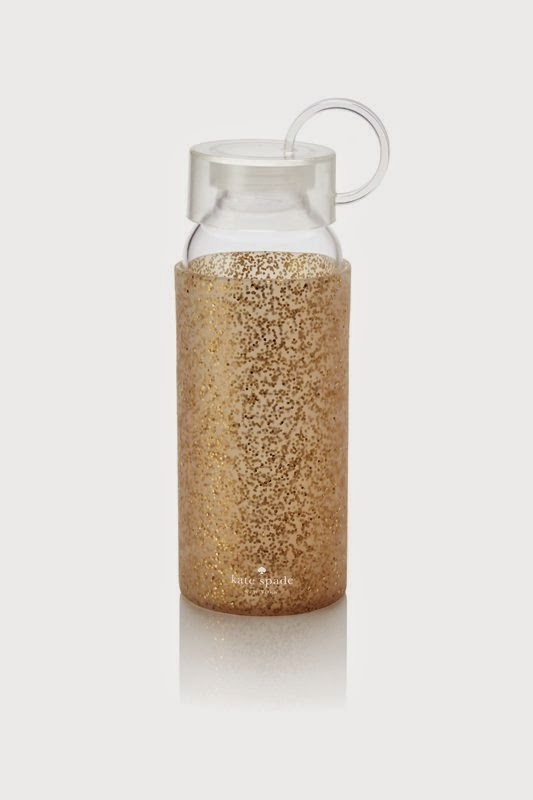 Kate Spade Glass Water Bottle - the price tag on this baby is $30. 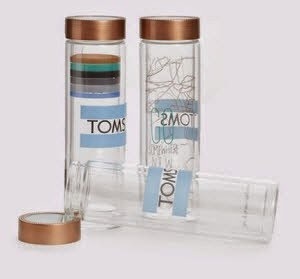 Yes, for a water bottle, I still do love this. 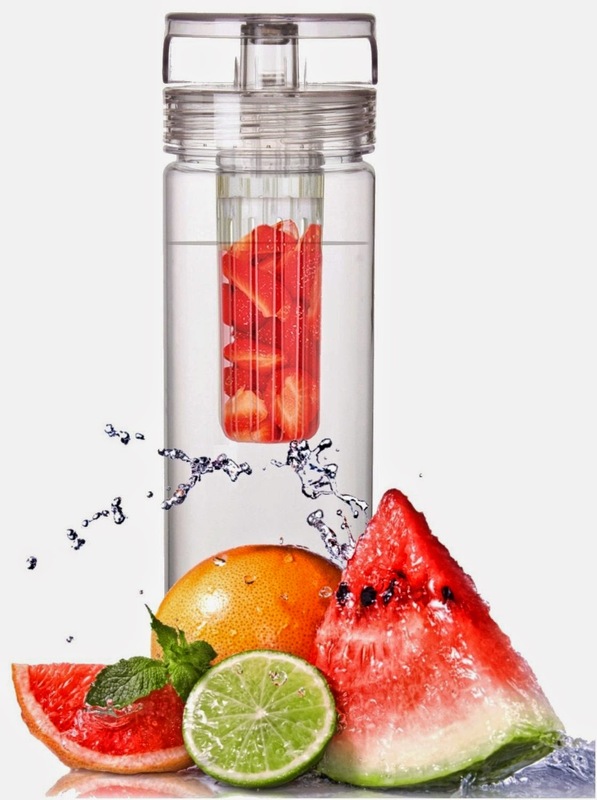 Infuser Water Bottle - fruit and water! ahhh, yes!